Kristen Marquis Featured on Lawpreneur Radio – Web Presence Esq. 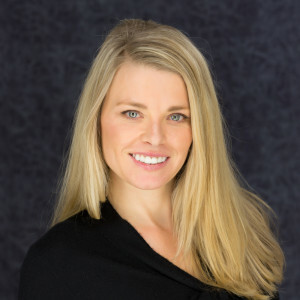 Kristen Marquis, attorney at law and founder of WebPresence, Esq. is often asked to speak at law firm retreats and at CLE seminars on the topic of social media ethics for lawyers (her area of expertise). In this fun radio interview with Miranda McCroskey of Lawpreneur Radio, Kristen and Miranda discuss Kristen’s path to social media lawpreneurship! Or in other words, how WebPresence, Esq. and the notion of working with attorneys to build their online and offline presence came about. You can listen to the 30 minute interview here. WebPresence, Esq. is a full-service legal marketing firm. From branding, to website design, legal blogging, social media campaigns, and public relations management, WPE’s team of experienced business development experts will help you take your law firm practice to the next level.